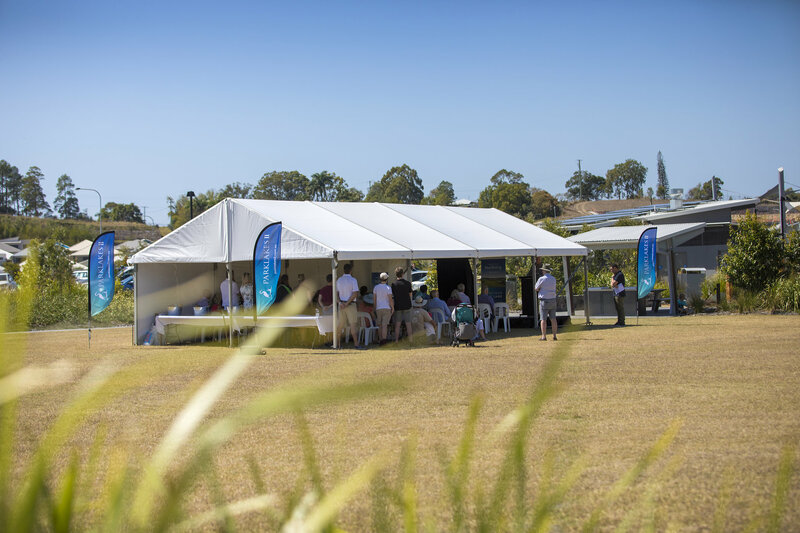 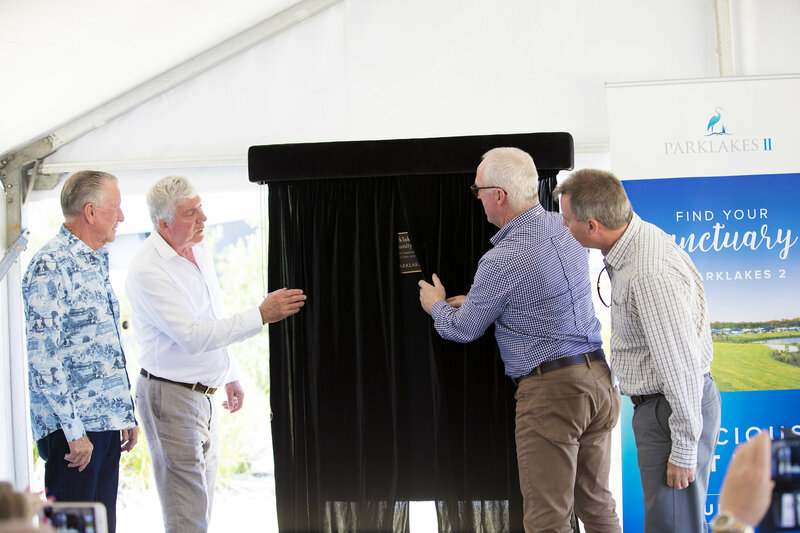 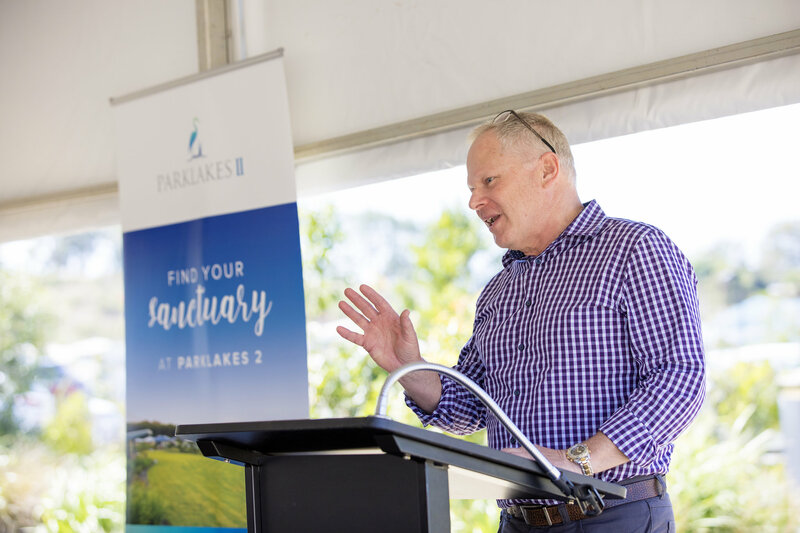 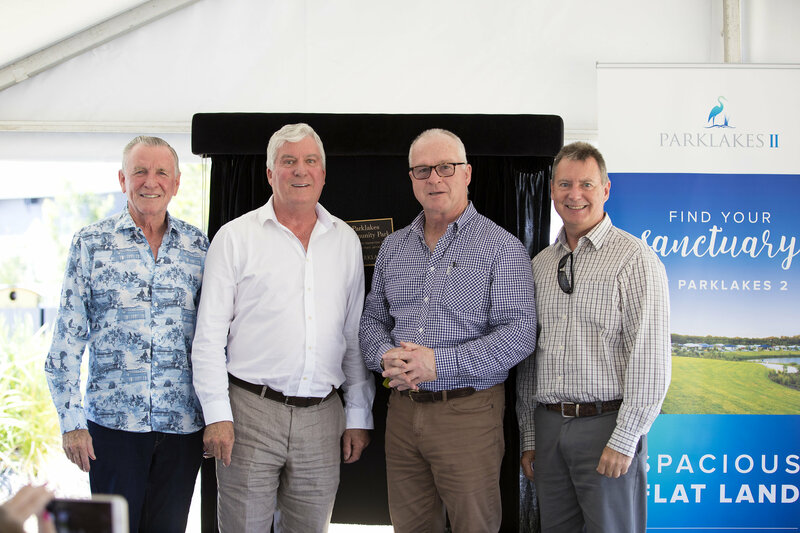 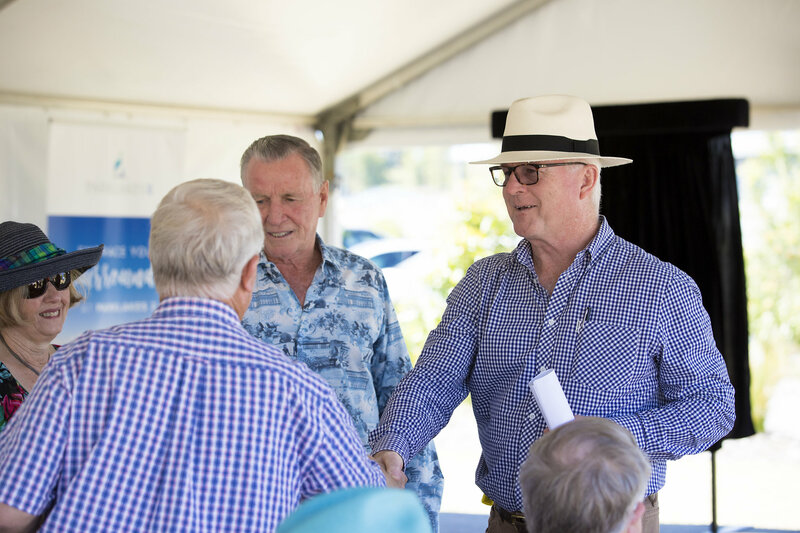 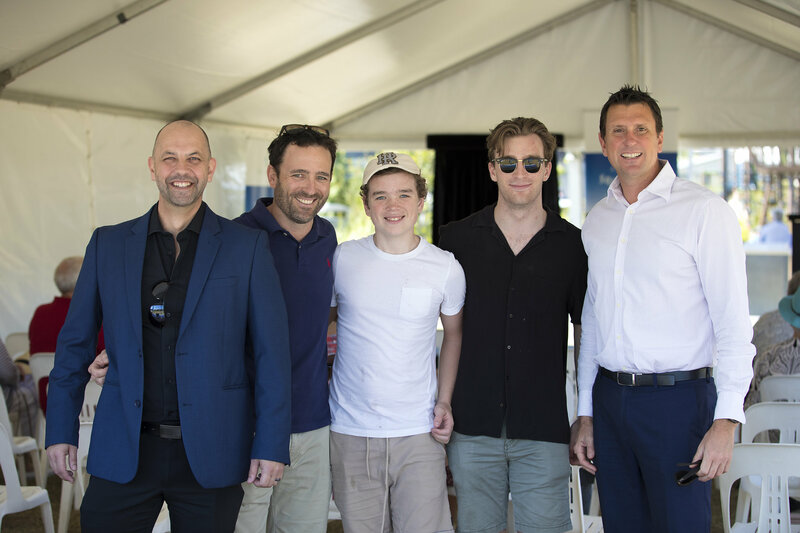 On Sunday the 16th of September we celebrated the ownership handover of Parklakes Community Park from it’s invested developers, Robert Flipp and Peter Shadforth, to Mayor Jamieson and the Sunshine Coast Council. 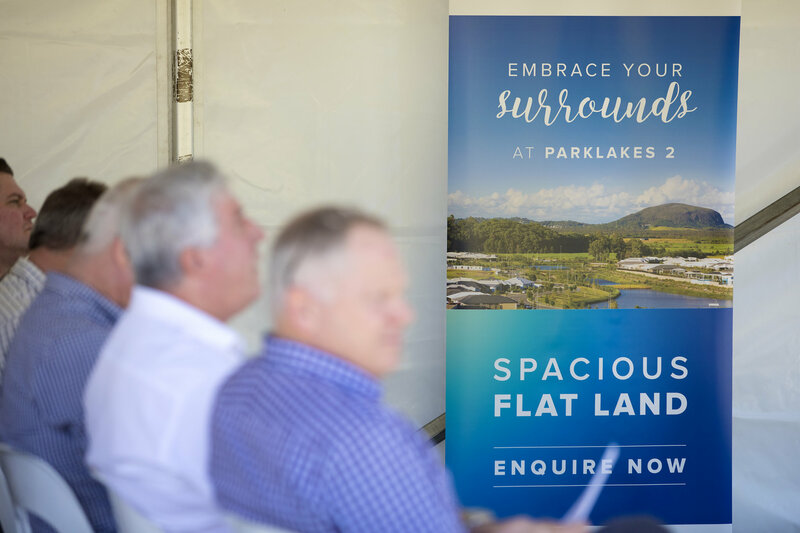 Parklakes is one of the most popular communities on the Sunshine Coast and is home to over 1,000 residences. 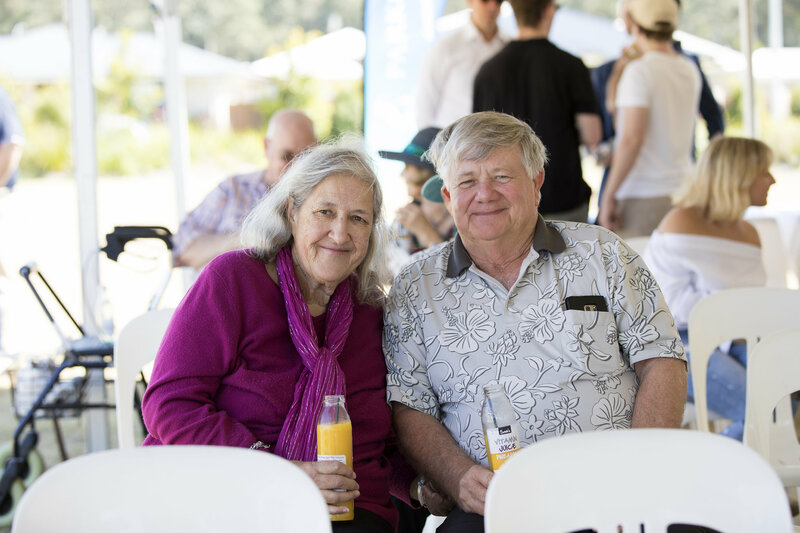 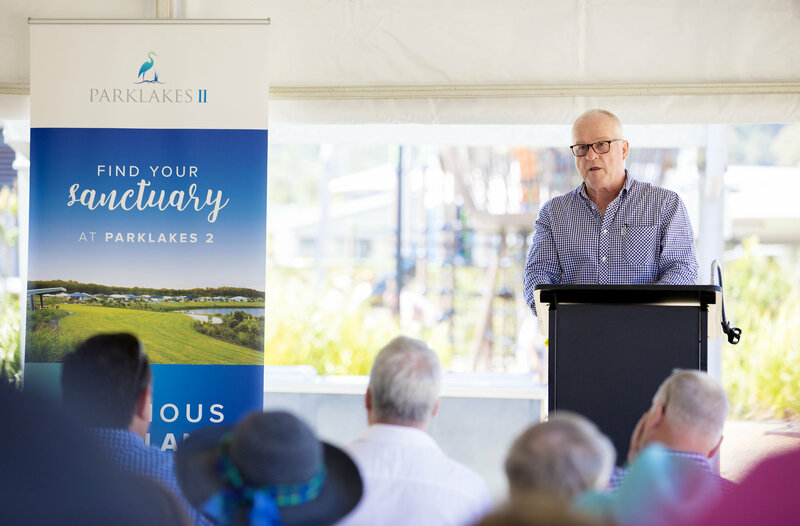 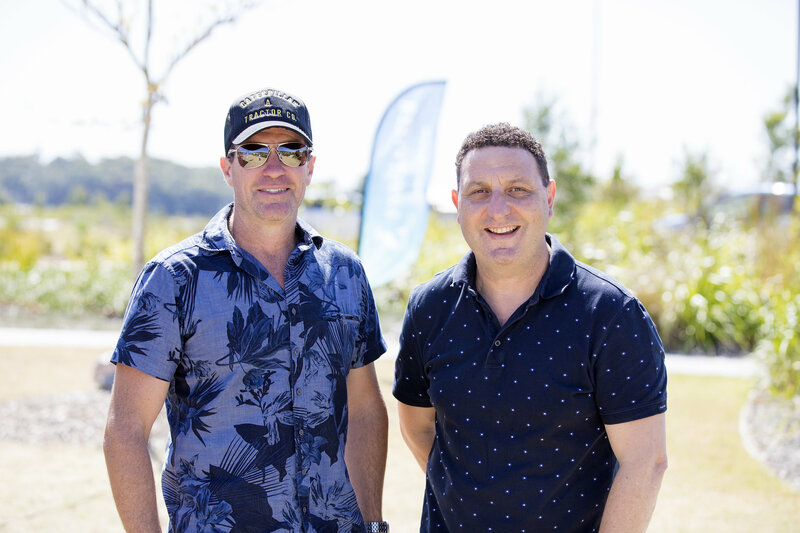 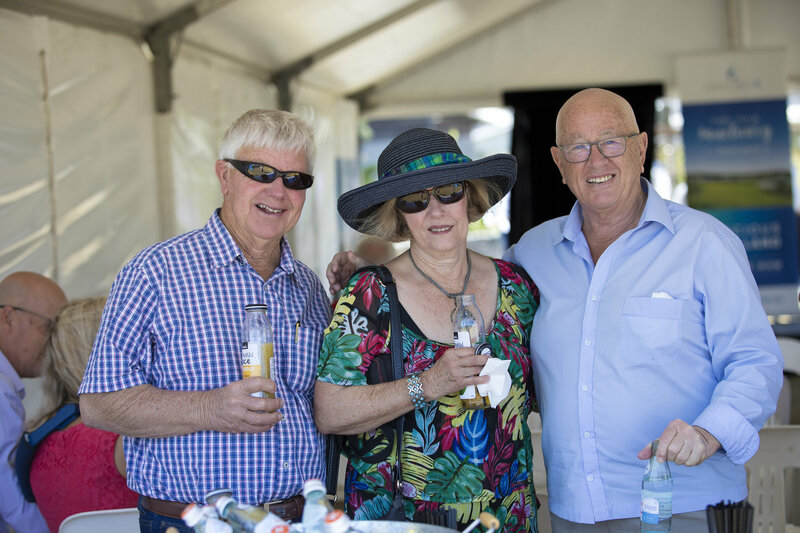 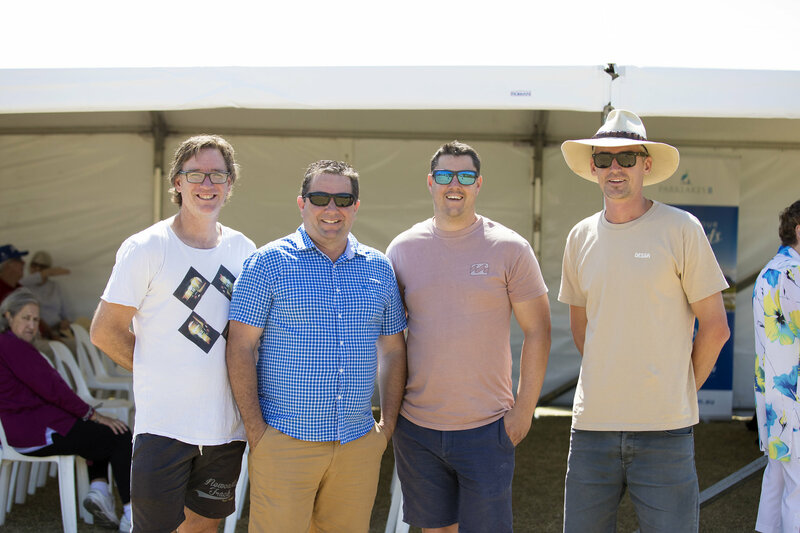 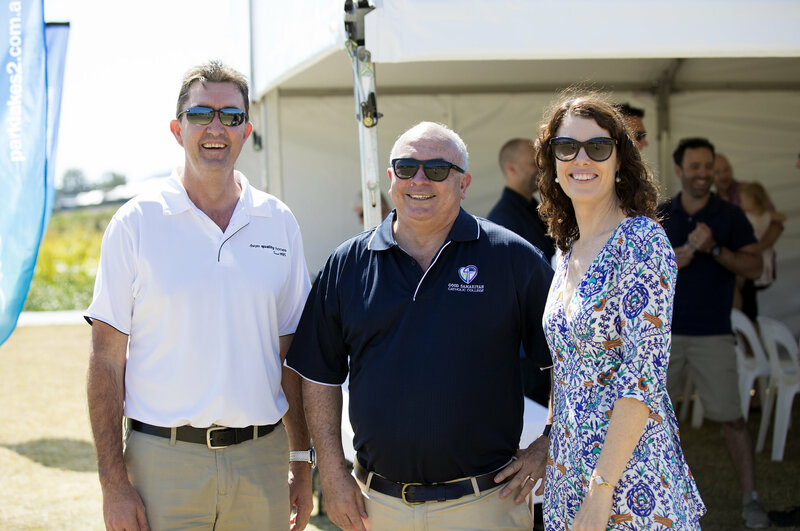 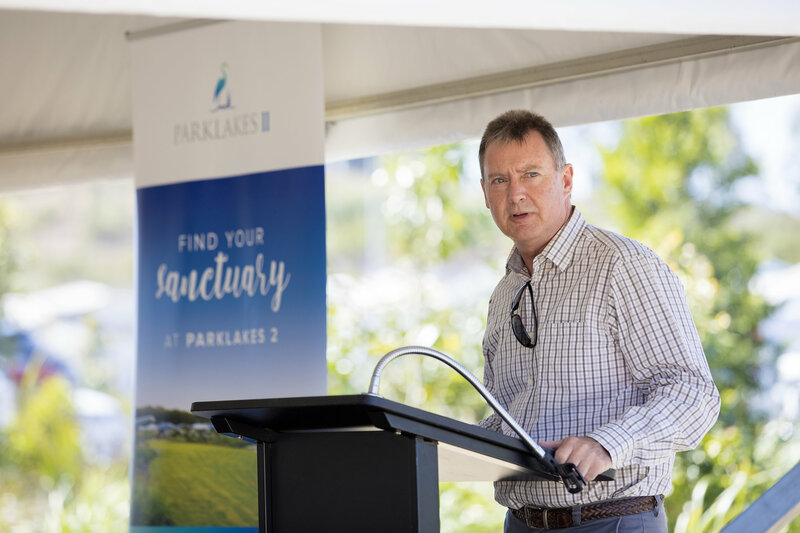 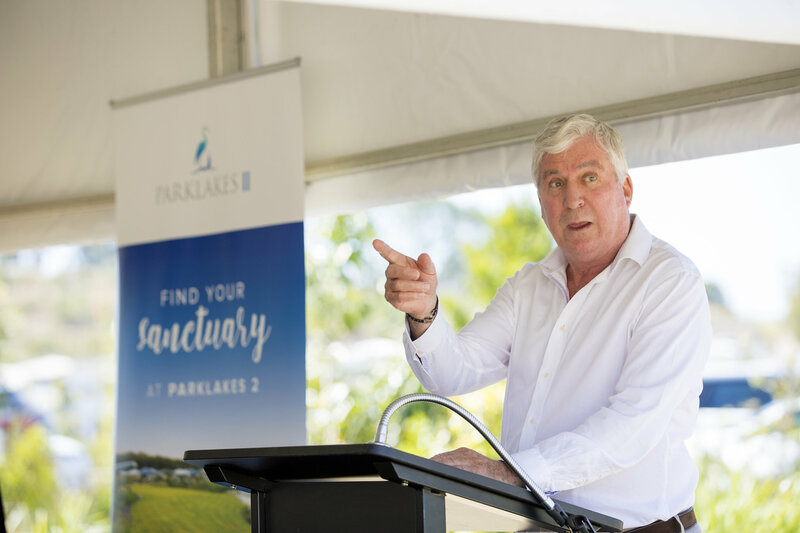 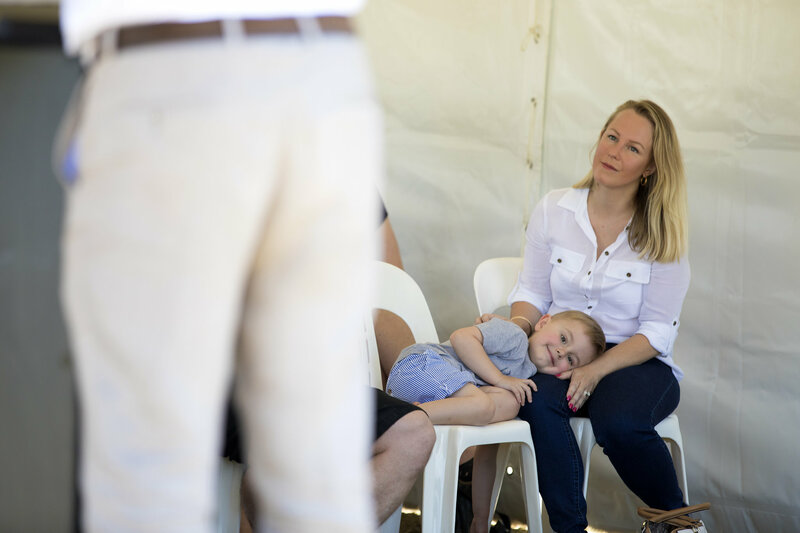 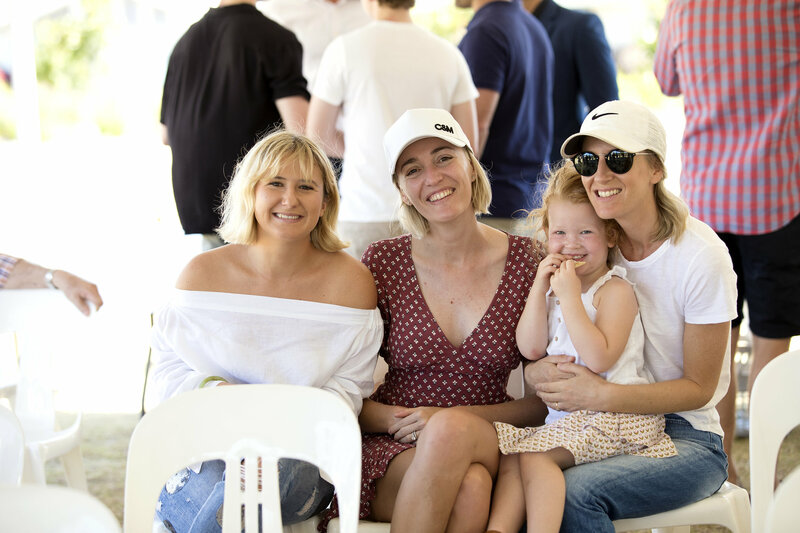 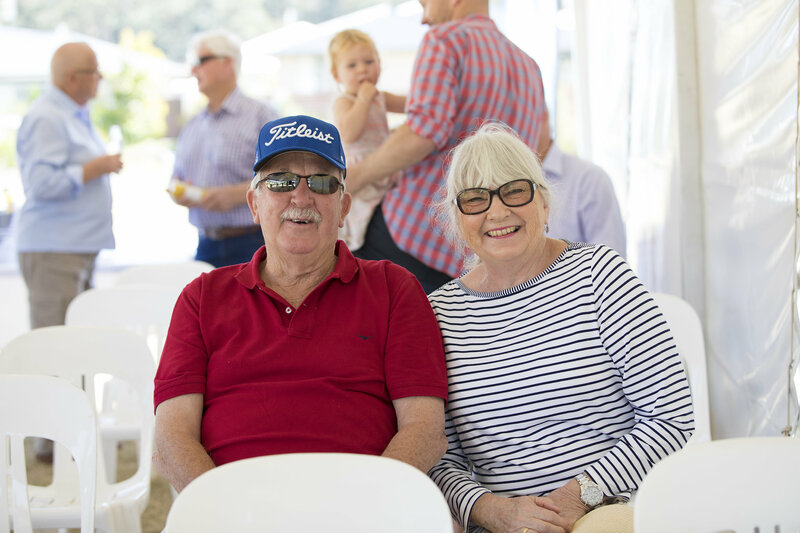 Parklakes 2 developers Robert Flipp and Peter Shadforth have contributed close to 2 million dollars creating what is now arguably the Sunshine Coast’s premier community park. 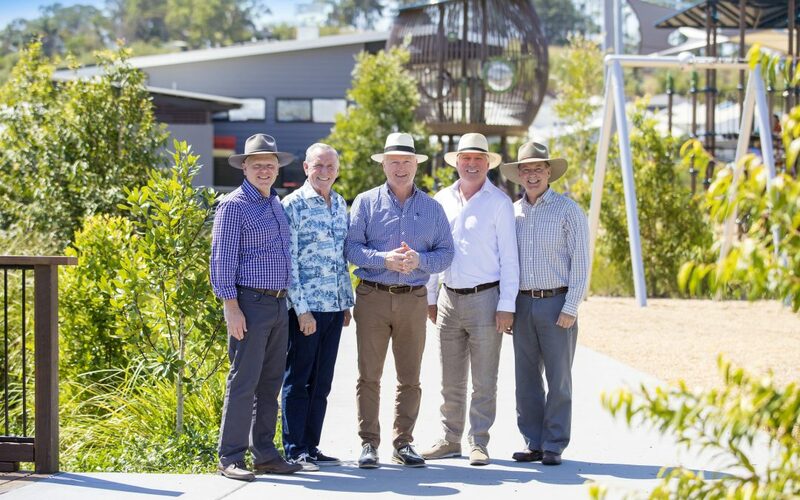 The park represents a central hub for our community and provides a beautiful place for locals to connect and enjoy.